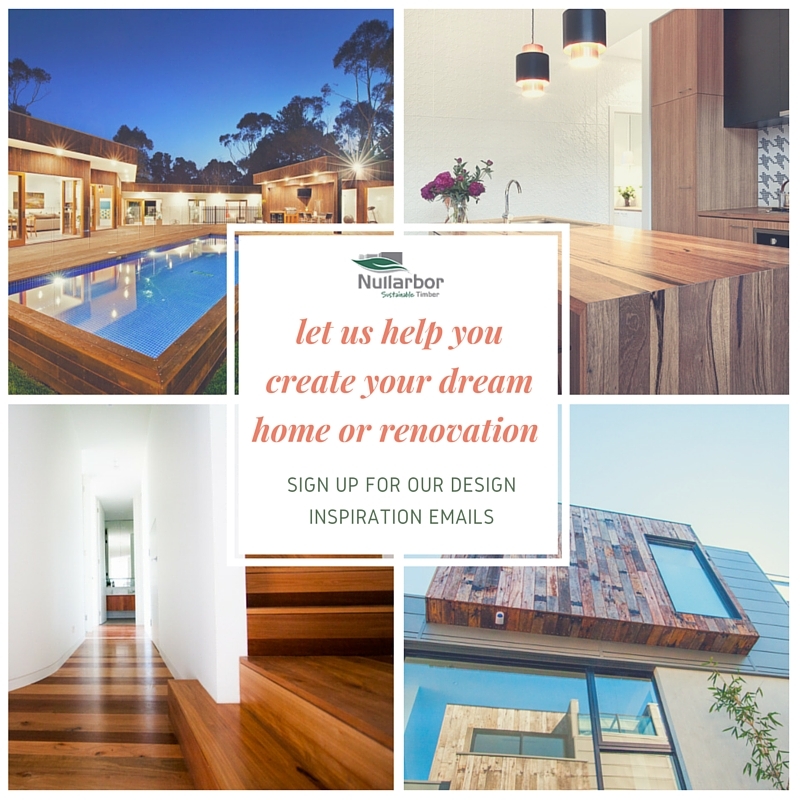 Nullarbor Sustainable Timber were immensely proud and excited to be part of Channel 7's House Rules competition in 2016. The competitors chose a range of reclaimed timber from our stock to add warmth and character to their televised home projects. 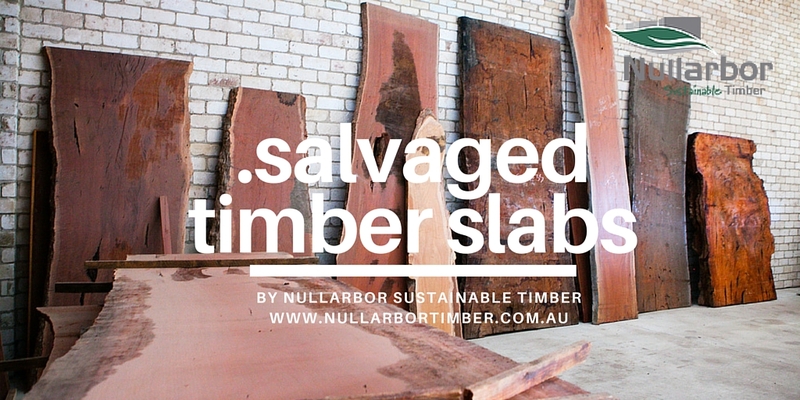 ​Congratulations to all involved and if you're a viewer and liked what you saw, we look forward to answering your queries and assisting you in coming up with similarly effective results with the use of mother nature's most forgiving (and long-lasting) building material - timber. Timber Cladding has become one of the most appealing and popular materials utilised by architects and designers today. This is due to its ability to make any foundation seem timeless and its potential to give a traditional yet modern feel to your project. 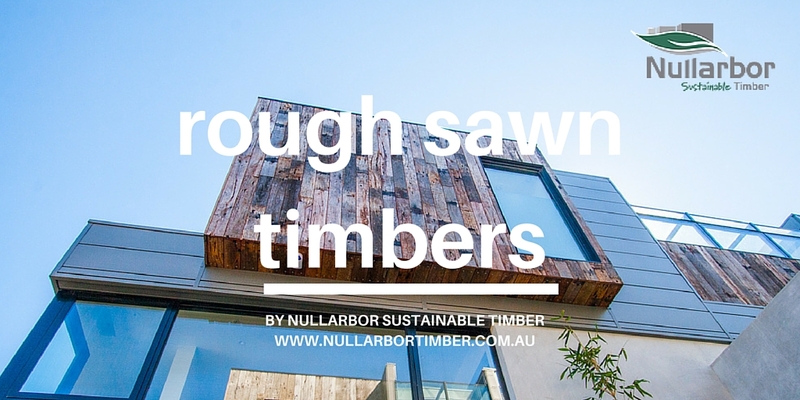 Nullarbor Sustainable Timber specialize in both Sustainable DAR Timber Cladding and Recycled Sawn Faced Timber Lining. 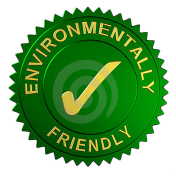 Sustainable DAR Timber Cladding is predominately utilised on external applications, while Recycled Sawn Faced Timber Cladding is more commonly found on internal feature walls in projects such as shop fit outs, restaurants and home renovations. 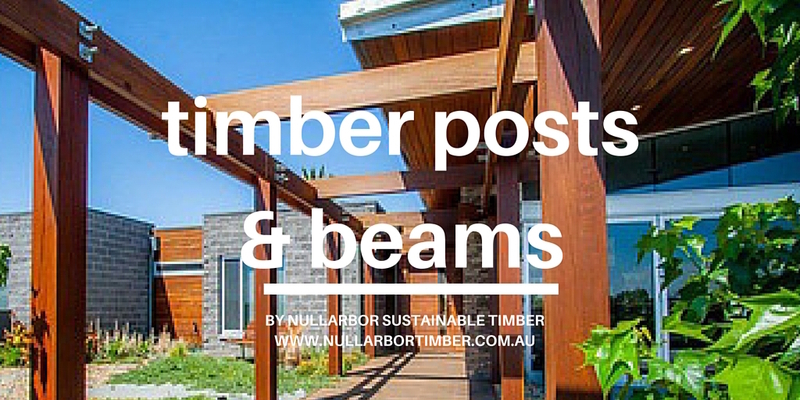 Nullarbor Sustainable Timber hold a huge range of Recycled Timber Beams. 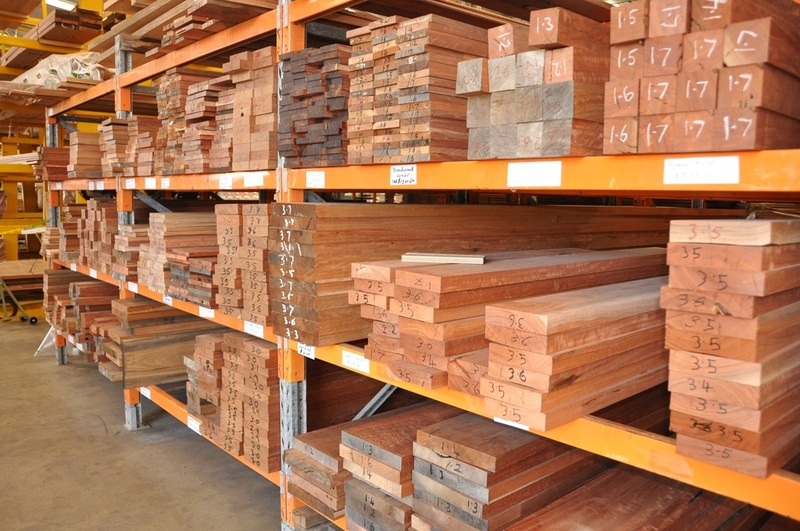 Such timbers are naturally cured and provide excellent stability, amazing characteristics, unique sizes and beautiful colours for all projects large and small. 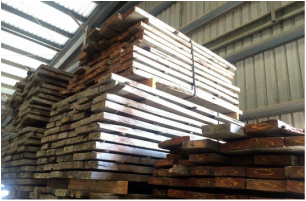 Nullarbor Sustainable Timber hold over 2000 One Piece Timber Slabs in our yard. 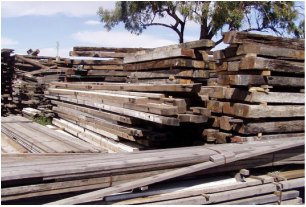 ​Measuring in size from 300mm wide to a massive 1600mm in lengths up to 4m long, many the timber slabs are hundreds of years old. 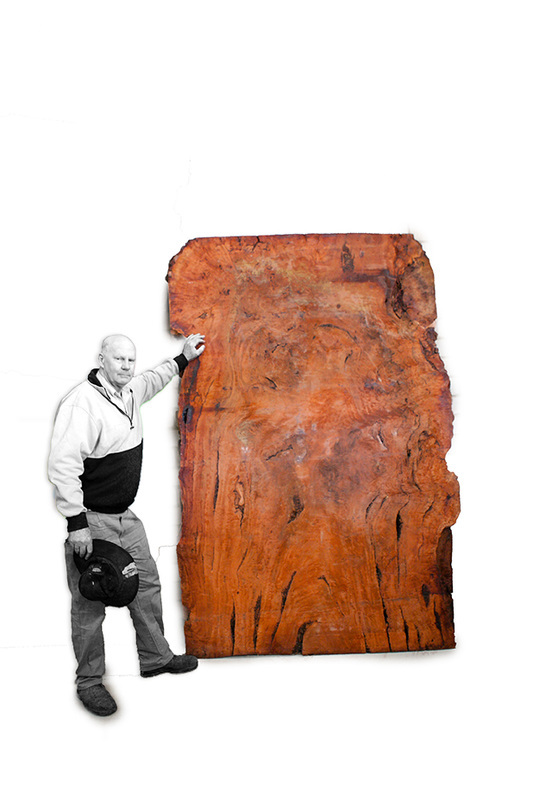 Collected from predominately the Murray River region, you will find the most spectacular pieces for furniture and table design. 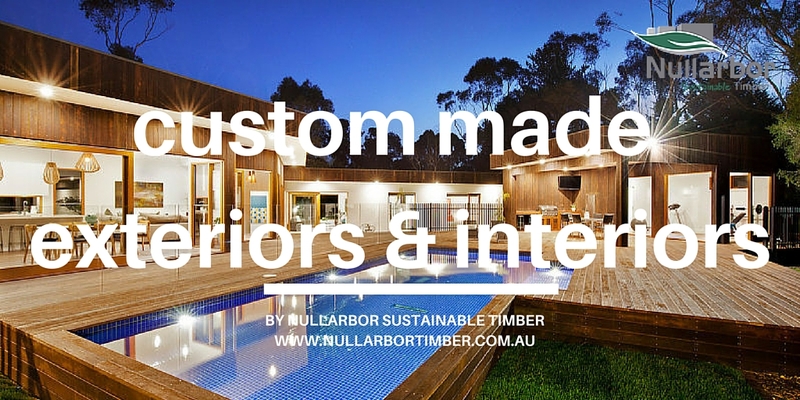 Nullarbor Sustainable Timber continues to provide a wide range of Dressed Australian Hardwoods, both recycled and new, for that specialised timber project. With timber racks down at our Williamstown Showroom, you can simply drive in select and drive away, without any pre ordering. We also have an online specials page on the website that can be viewed for purchasing. 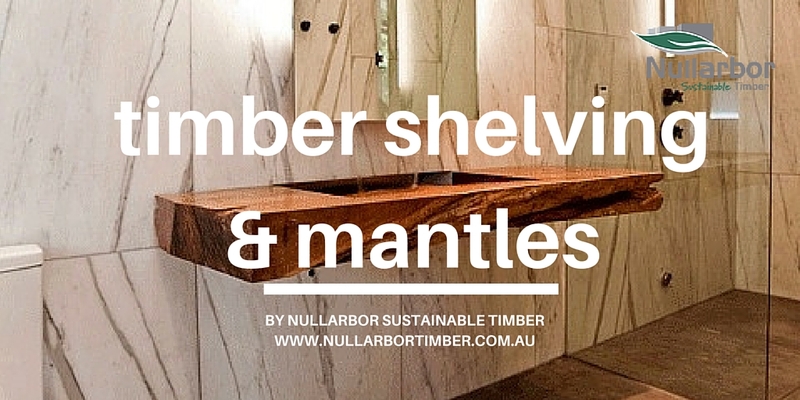 Having manufactured thousands of Timber Bench Tops and Solid Timber Tables for both commercial and private customers Australia wide, Nullarbor Sustainable Timber continue to produce a high quality specialised product. 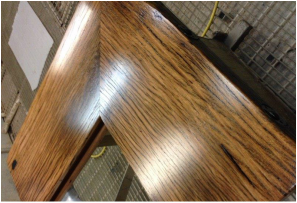 All of our timber tops are completely unique and are made from very rare pieces of timber. Never will you find the same table or bench top twice. 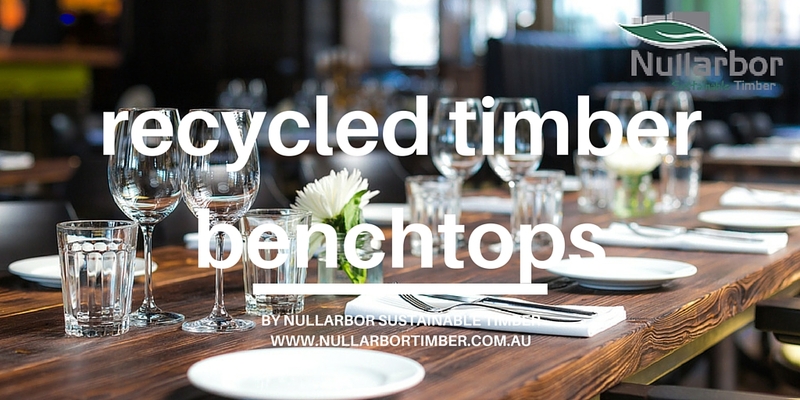 They are designer products and we pride ourselves on producing unique Recycled Timber Bench tops that you won’t be able to find anywhere else. ​ Guaranteed. 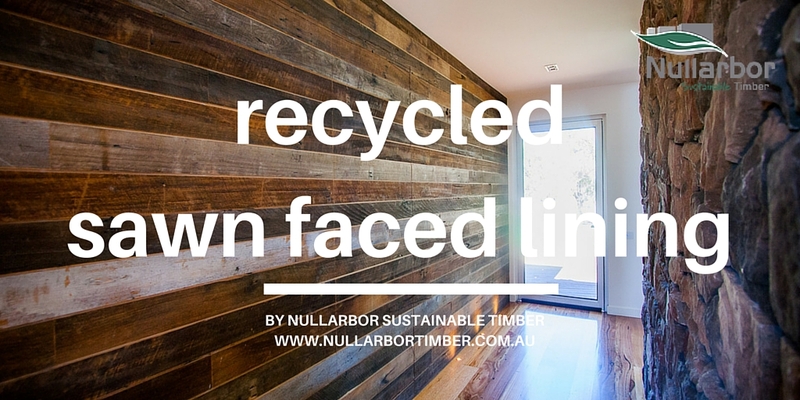 Recycled Timber Cladding can also be a great alternative to covering or hiding steel posts in high visual areas that may not be suitable or aesthetically appealing. 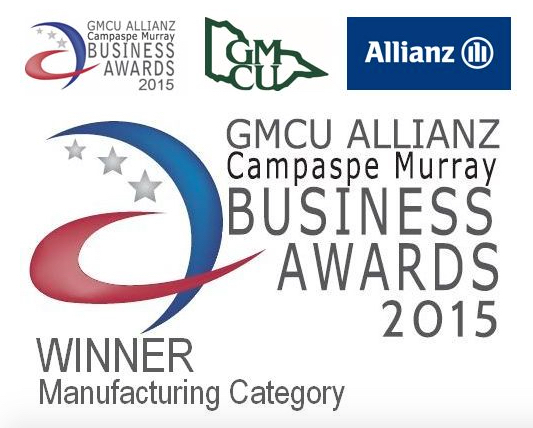 Email us to discuss complementary design options & pricing. ​Drop in and see Dale at our Williamstown branch to discuss. Please call ahead of visit. Due to delivery schedules we are occasionally on location.